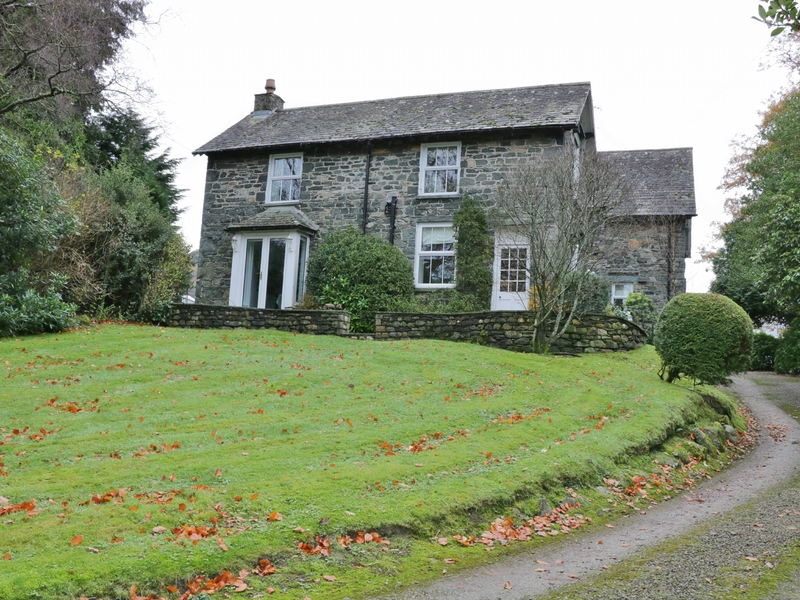 The Old Vicarage is a charming stone built cottage just 2 miles from the market town of Keswick. The house sleeps twelve people and has two king-size bedrooms (both with an en-suite), one double bedroom with en-suite shower room and two twin bedrooms (all with an en-suite) and an annexe with a twin bedroom, en-suite and kitchen area. On the ground floor is a breakfasting kitchen with French doors overlooking the garden, dining room, inner sitting room with wood burning stove and sitting room with open fire, as well as a utility room and games room with pool and table tennis. Outside are mature, lawned grounds plus ample private parking. 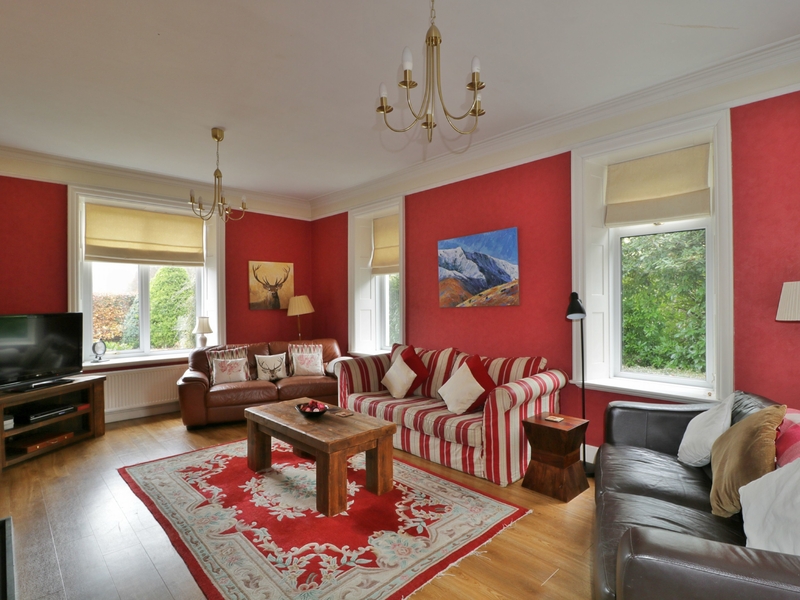 Located just 2 miles from Keswick, The Old Vicarage is a great spot for exploring the National Park and the attractions of the area all year round. Over two floors. Six bedrooms: 1 x ground floor (annexe) twin with en-suite shower room, basin and WC, 2 x first floor king-size doubles: one with en-suite bathroom with bath, shower over, basin and WC; one with en-suite shower room with basin and WC, 1 x first floor double with en-suite shower room with basin and WC and 2 x first floor twin, one with en-suite bathroom with bath, shower over, basin and WC and one with en-suite wet room with basin and WC. Breakfasting kitchen. Dining room. Utility room. Sitting room with open fire. Inner sitting room with woodburning stove. Games room.